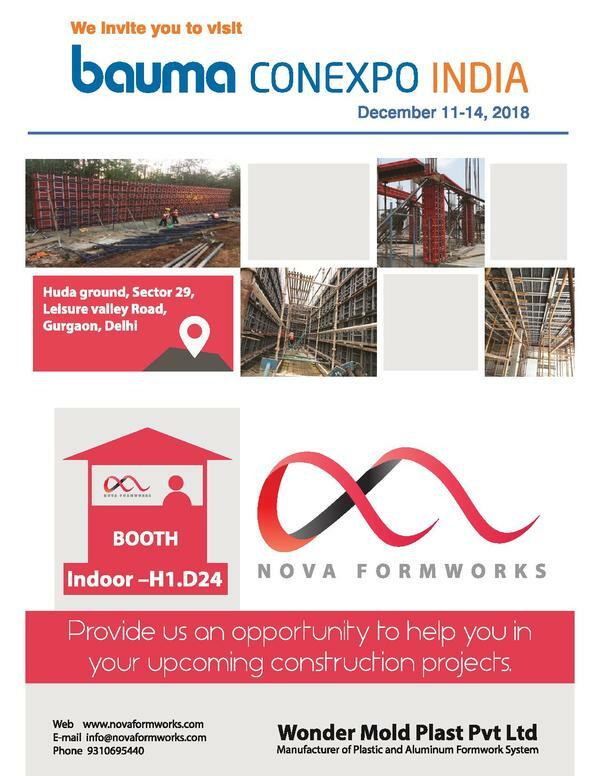 Updates | Nova Formwork in Ghaziabad,Nova Formwork is a modular formwork made of high resistant plastic, for reinforced concrete column, walls, lift walls, shear walls etc.  Plastic Shuttering building system represent a revolution in the area of shuttering because of their universality, lightness, simplicity, durability, solidity, resistance to temperature change and of course their price competitiveness We would like to introduce ourselves as the manufacturers of Plastic formwork panels for columns, slabs, walls, lift walls etc. Introducing first time in India with the manufacturing facility at Ghaziabad and at Bangalore. We have many products for the construction industry other than these formwork also like floor guard sheets used as tile protector, used for water proofing, 12mm cross flute used for partitions, bathroom cubicles, shuttering board etc. We as a group have been into plastic manufacturing since the last 40 years and have been manufacturing many products from Plastic raw material, plastic chairs, plastic sheets used in construction, advertisement etc, and now into plastic formwork. We have been associated with construction companies from the last 3 years for various products and are developing many things which would help in reducing labors, get better efficiency and good quality control nd save cost as a whole. 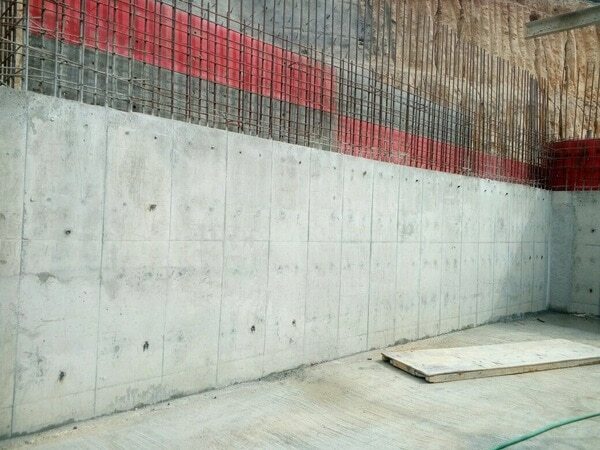 We have a wide range of formwork panels which can be used for walls, slabs, columns, beams etc with ease and which would be giving a very good surface finish and saving a lot of time. 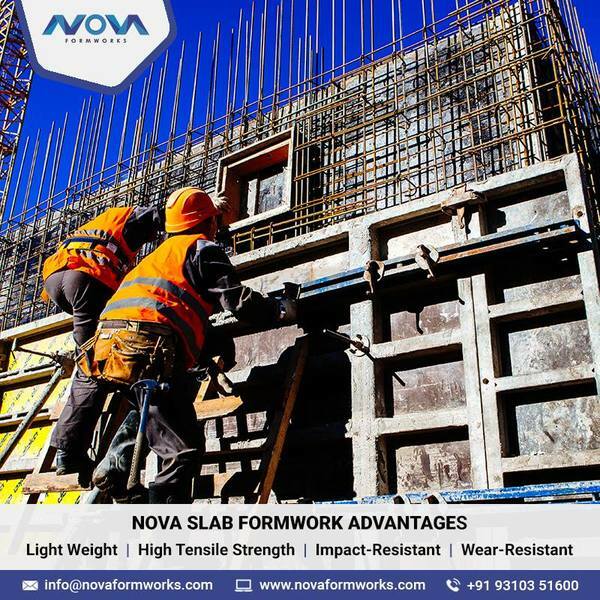 These formworks can be used to replace brick walls in construction of buildings which has become very time consuming and labour intensive. 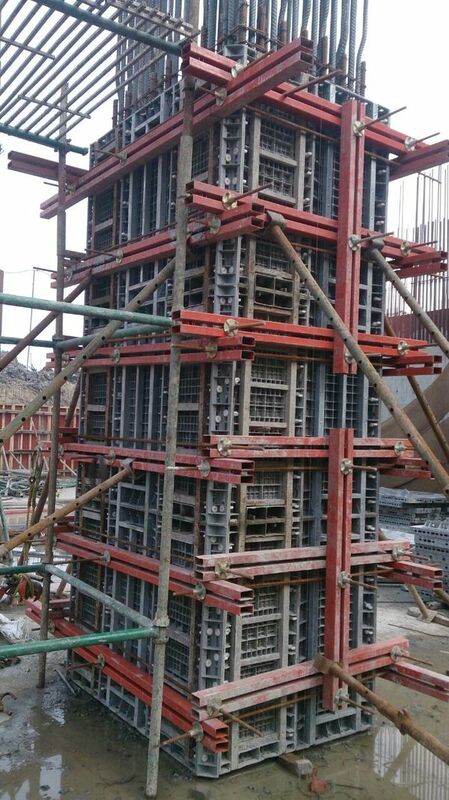 These modular formwork panels have been designed to fit in such a way that there is no gap and there are various sizes which would enable the making of all size walls with no gaps in between and so we would fix the modular panels as per the structure of the whole floor with fixing the window frames and door frames and laying the electrical pipes in the situ. We can cast the walls using pumps directly. In case of concrete walls this would be with steel rebars in between the situ and the columns and beams also would be casted simultaneously In case we need to reduce the costing of the brick walls in terms of labour, time and material then we suggest to have the load bearing columns , beams and slabs caste with concrete and the walls be casted with low weight concrete or cellular low weight concrete or foam concrete etc. Directly into the situ made by the formwork panels manufactured by us. This method would definitely save a lot of manpower, time, and energy also help in insulation properties that would help us to save energy and also earn carbon credits for using a greener technology. column formwork - Nova Column Formwork being used at Bennett University of Times Of India Group , Greater Noida by Ahluwalia Contractors. We Are Lead Manufacturer Of Plastic Column Formwork In India. 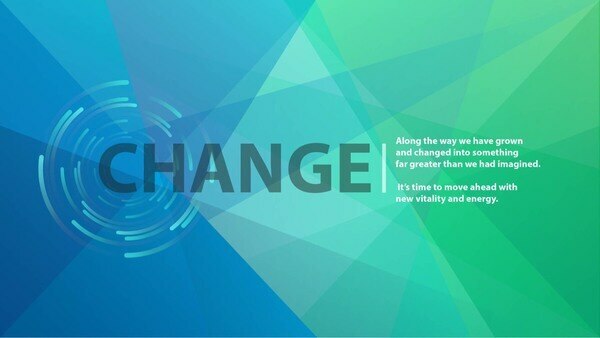 Constant innovation and change is necessary to achieve performance excellence. Change is a process not an event. 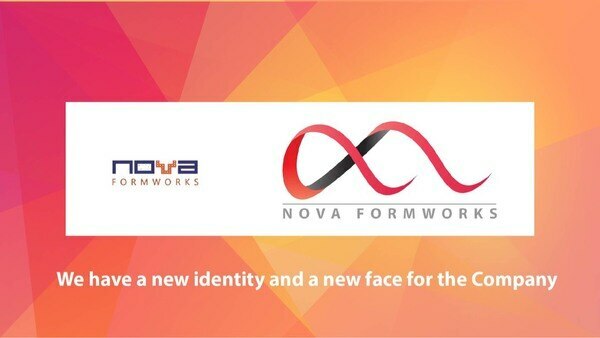 We at Nova Formworks are committed to excellence and hence we are changing and moving ahead to achieve far greater than we had imagined. 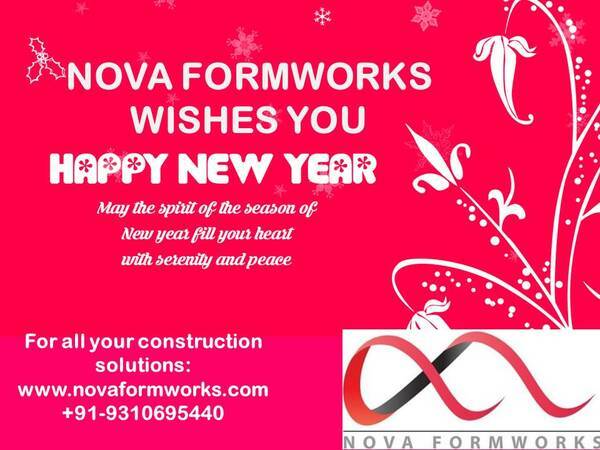 We are leading manufacturer of Plastic Formwork System in India. 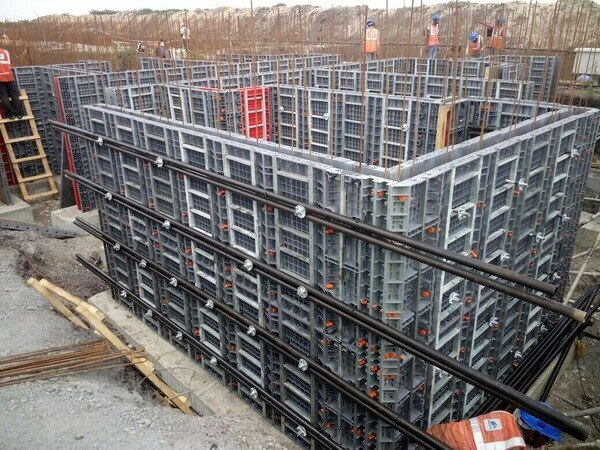 We are also manufacturing Aluminum Formwork System. Feel free to contact for any construction related query. We assure you we can provide all construction related solution. 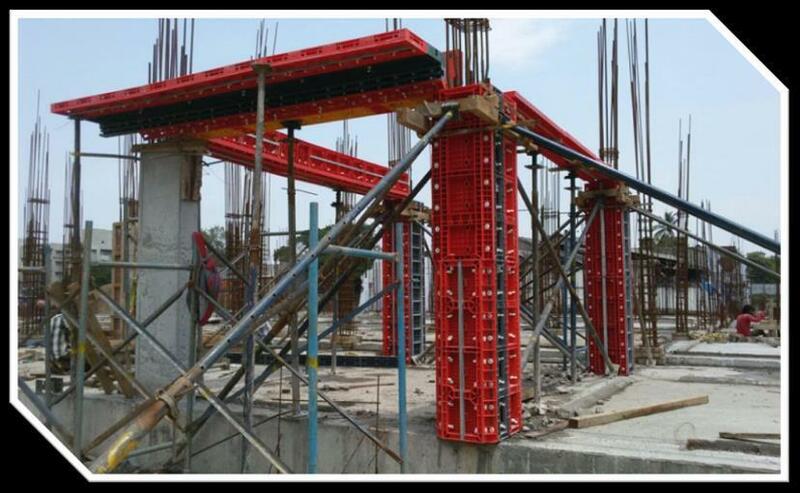 Beam formwork manufacturer We provide Formwork system in plastic for all kinds of beam, slabs, columns and verticals.